Poems Seven: New and Complete Poetry presents the life work of a giant of American letters: this monumental collection, which includes 35 new poems, belongs on the shelf of the great literature of post-World War II America. It tracks a forty-year career of honest, tough artistry, and shows a man at nearly 80 years of age still at the height of his poetic power. 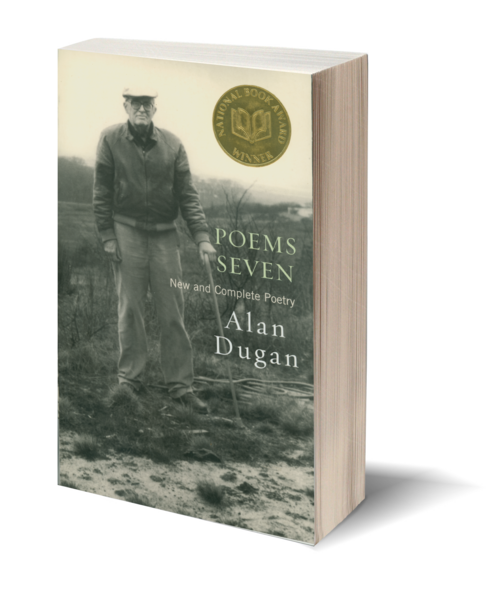 Alan Dugan's new poems continue his career-long concerns with renewed vigor: the poet's insistence that art is a grounded practice threatened by pretension, the wry wit, the jibes at the academic and sententious, and the arresting observations on the quotidian battles of life. All the while he peppers his poems with humorous images of the grim and daunting topics of existential emptiness. 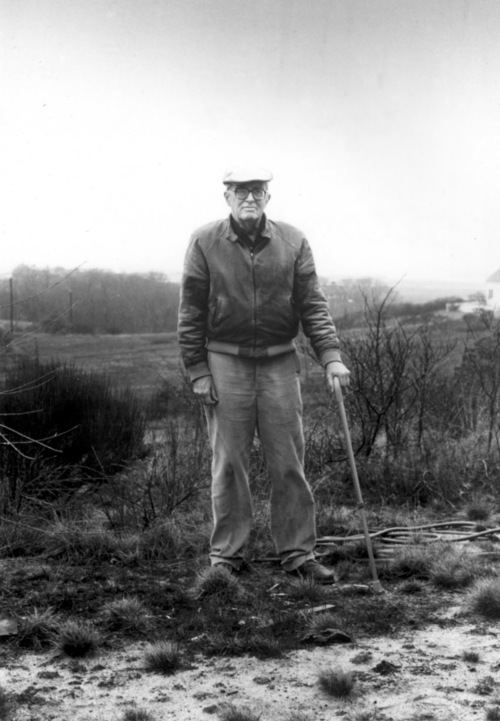 Alan Dugan (1923–2003) won the Yale Series of Younger Poets prize for his first book, Poems. Each subsequent book was simply titled in sequence. His last volume, Poems Seven, won Dugan his second National Book Award. Dugan also won the Pulitzer Prize, the Prix de Rome, and an award in literature from the American Academy and the Institute of Arts and Letters. He was a fellow of the American Academy in Rome and the recipient of two Guggenheim fellowships.